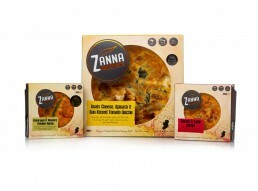 Zanna Cookhouse is a small artisan family run business located in Carne, Co. Wexford. After 28 years in transport, Owen left his job to pursue his passion for food and cooking. He attended Ballymaloe cookery school where he trained by day and worked by night at Ballymaloe House, and loved every minute of it. When he returned to Wexford he went to Kevin Dundon at Dunbrody Country House to ply his new trade as a chef. Whilst working at Dunbrody Country House, Owen and family started making quiches & pies in their own kitchen, to sell at the local farmers market. Very soon local shops came looking for our products and so the story began. 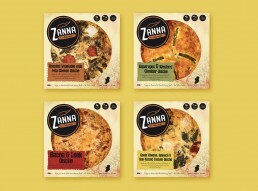 Zanna Cookhouse now supply over 40 shops in Co. Wexford, Waterford and Dublin and the story goes on... with the support of our loyal customers it will continue to grow.